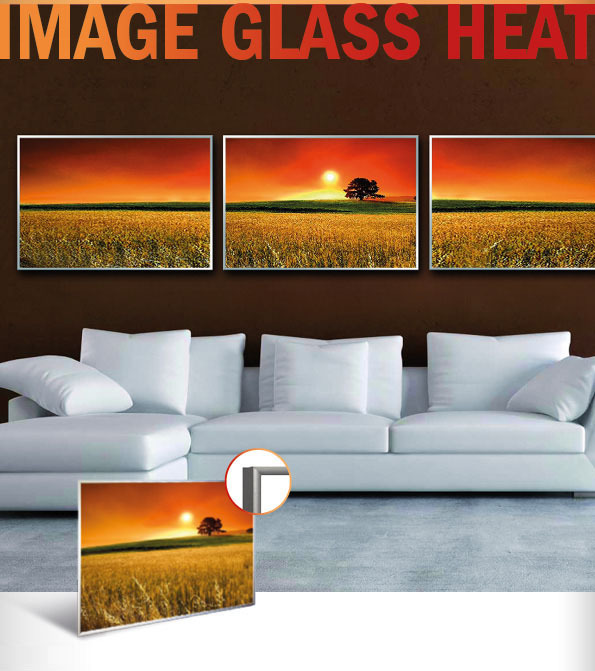 Ele­gant infra­red hea­ter made of heat-resistant, high-gloss custom glass fea­turing an image of your choice, framed or frameless. Gre­at hea­ting at 15 to 20% lower ener­gy con­sump­ti­on. 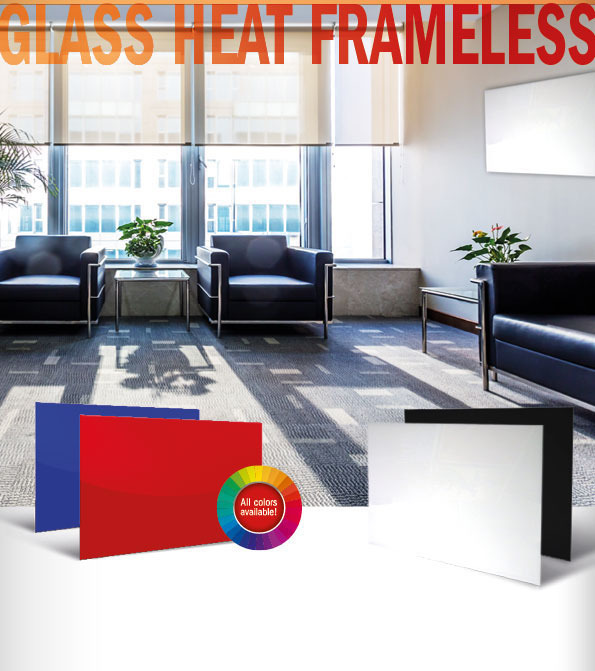 Having your per­so­nal choice of motif prin­ted on the custom glass gives the hea­ting panel an excep­tio­nal­ly ele­gant and modern appearan­ce. 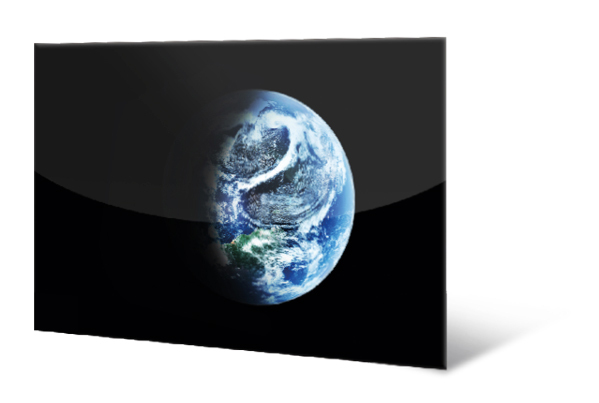 Burda’s data­ba­se offers a wide ran­ge of images, but we can also fea­ture your own per­so­nal designs, pic­tures or pho­tos on the custom glass for an addi­tio­nal fee. Power­ful hea­ting ele­ments and a spe­cial inter­nal reflec­tor ensu­re an even dis­tri­bu­ti­on of heat and an increa­se in hea­ting per­for­mance of 15 to 20 per­cent, com­pa­red with com­pe­ti­tor pro­duc­ts at the same ener­gy con­sump­ti­on. An addi­tio­nal dis­tin­guis­hing fea­ture is the mar­ked­ly lon­ger life­time of the hea­ting ele­ment. 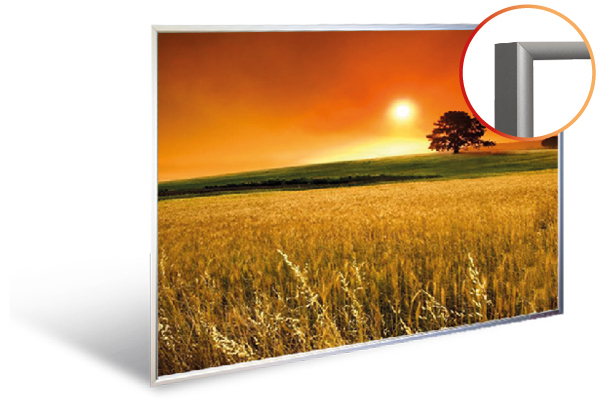 The mount and fit­tings are inclu­ded, tog­e­ther with detail­ed inst­ruc­tions for wall or cei­ling instal­la­ti­on. Two built-in tem­pe­ra­tu­re moni­tors pro­vi­de pro­tec­tion from over­hea­ting, tur­ning the unit off imme­dia­te­ly if the hea­ting ele­ment beco­mes too hot (e.g. if it gets cove­r­ed acci­dent­al­ly). Once it has coo­led, the infra­red hea­ter auto­ma­ti­cal­ly turns its­elf back on. 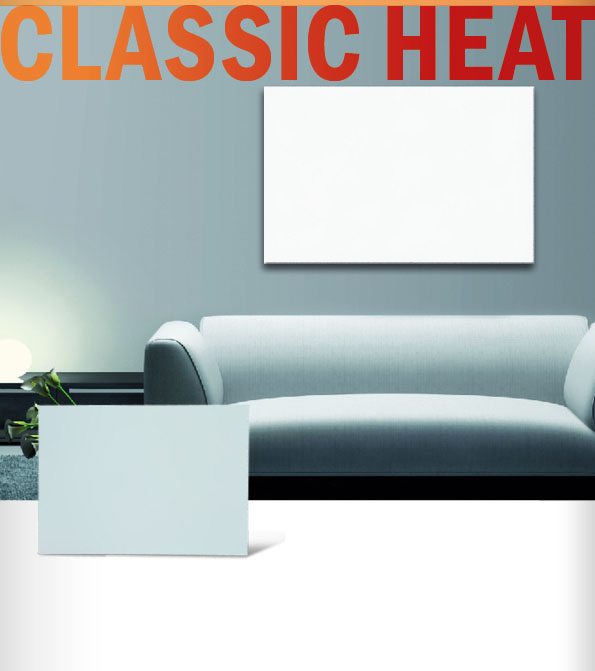 Our framed Heat­pa­nels come stan­dard with a high-qua­li­ty brushed alu­mi­ni­um frame. 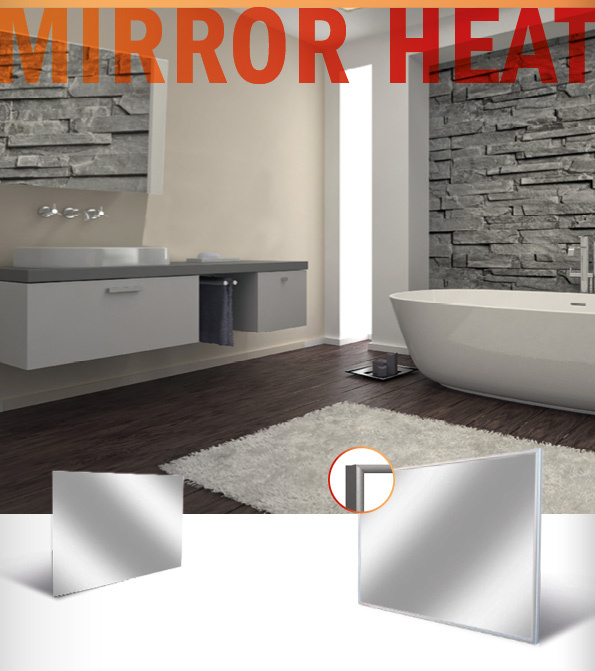 With the same con­struc­tion and finish as the Image Heat, the Frameless model fits even bet­ter into your exis­ting room design.